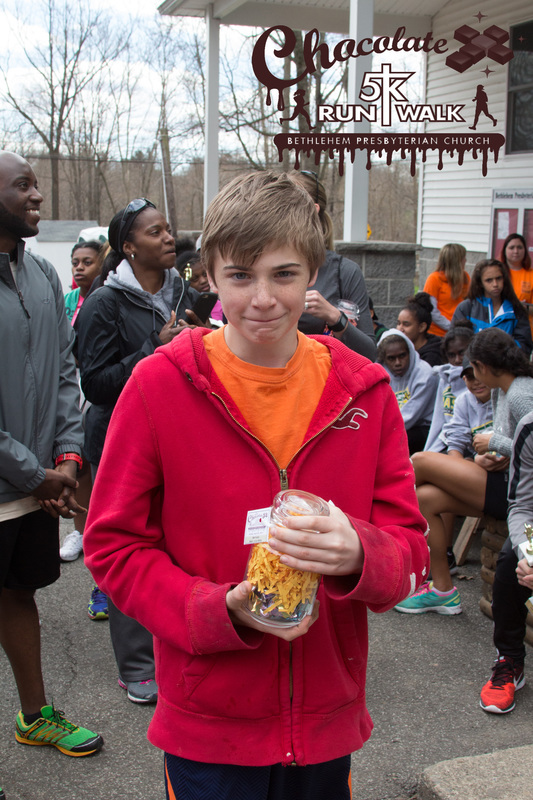 James Roe, Race Chair, presenting a check to Peter Brandt, Treasurer of Counrty Kids Food Pantry of Washingtonville. 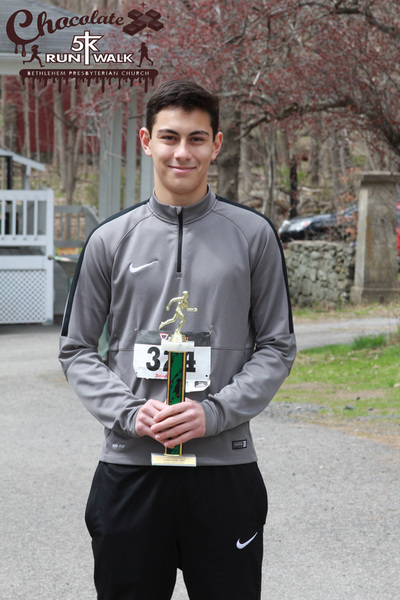 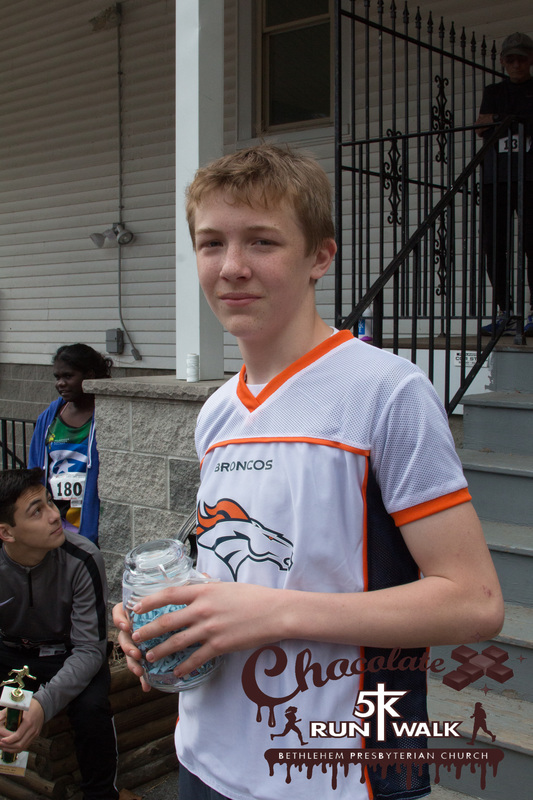 The Chocolate 5K began in 2015 through the efforts and enthusiasm of James and Sabrina Roe. 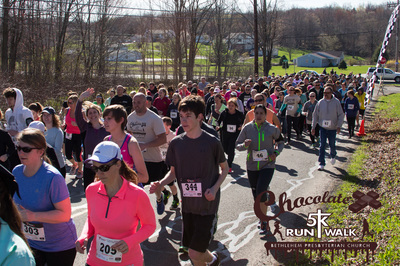 They are avid and accomplished runners, and they work tirelessly for the Bethlehem Church as well; they conceived a plan to combine a love for running with a way to raise Mission and Outreach funds for the work of our church. They expected to have about 100 entrants; they had 376!! 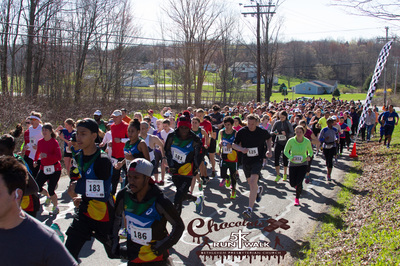 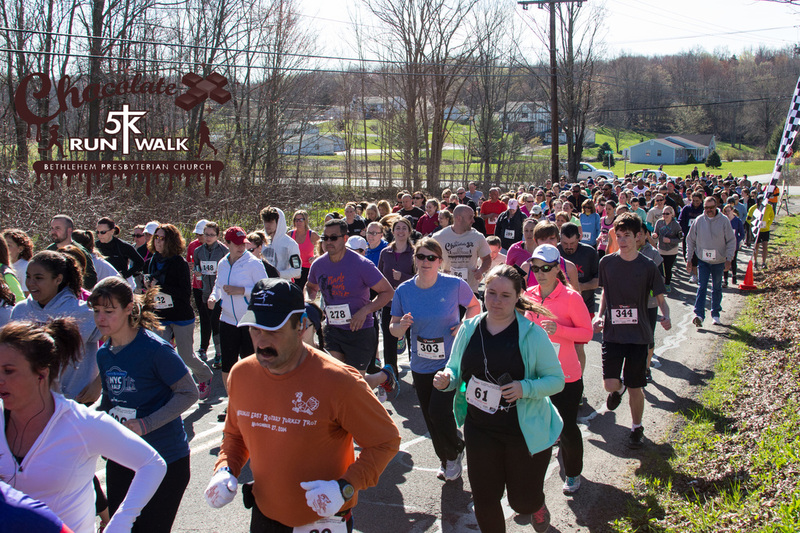 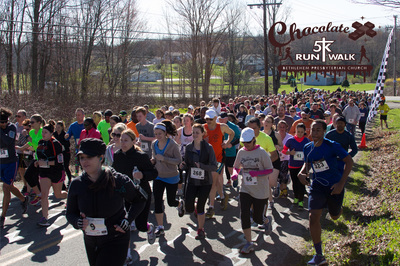 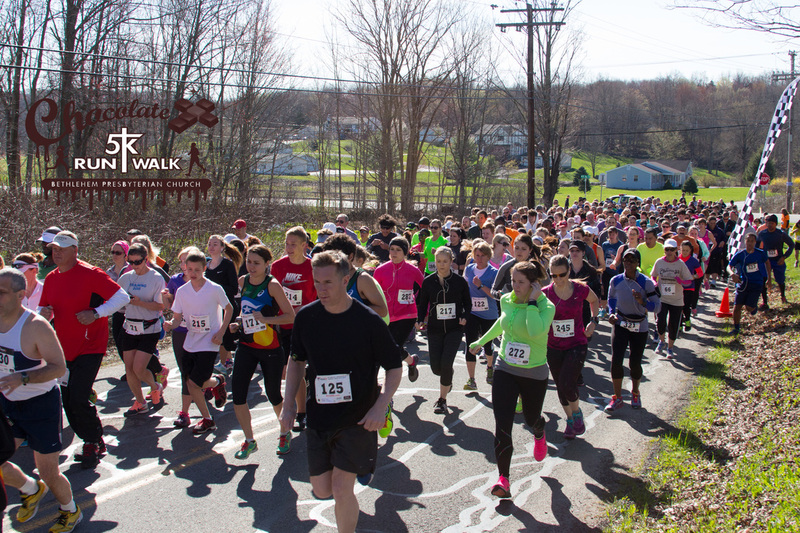 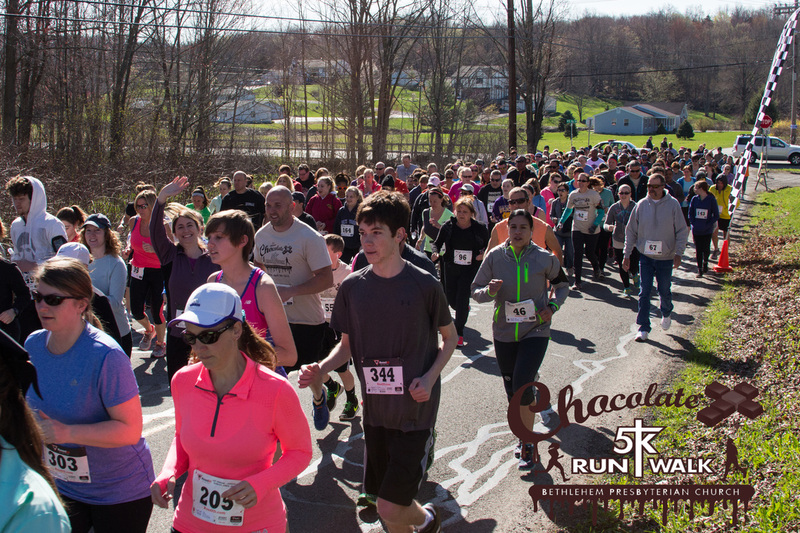 Last year was an amazing success and we look forward to Chocolate 5K 2018 on April 28th 2019. 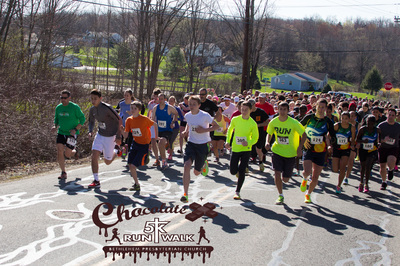 Almost 400 runners and walkers participated in the event!